An awarding organisation is under investigation by regulators for the second time in two years after an anonymous tip-off. 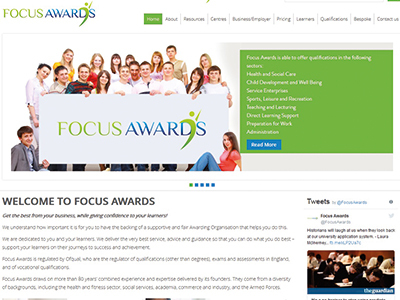 Ofqual was alerted in May to irregularities at Focus Awards, an AO based in Rotherham, and official inquiries began on September 11. In a statement, it said it was “currently investigating allegations made to us in relation to Focus Awards Limited”, but refused to make further comment. Last year, the AO was investigated by the Northern Irish exams regulator, the Council for the Curriculum, Examinations and Assessment, between February 2016 and June 2017, following a complaint from Leisure Industry Academy, a private training provider based in Belfast which went into insolvency last November. It was alleged that Focus moved LIA students onto courses that they had not registered for and sent them the wrong awarding certificates, meaning many never got their qualifications. CCEA’s report found that it was in compliance with its general code of operating rules, but that its learner registration system did not have “sufficient controls for the maintenance of learner numbers that allows learners to be clearly and uniquely identified”. “Focus Awards became aware on September 11 that Ofqual is investigating a purported issue raised by an unidentified party,” Joshua Cole, the owner, sole director and chief executive of Focus, told FE Week. “This is of course its duty as our regulator and we would expect nothing less. Ofqual can expect to receive our full cooperation. A spokesperson for CCEA told FE Week that it was aware of Ofqual’s new investigation and that both regulators were cooperating. “Since Focus Awards is an English-based awarding organisation, it is appropriate that Ofqual leads on this investigation,” she said. 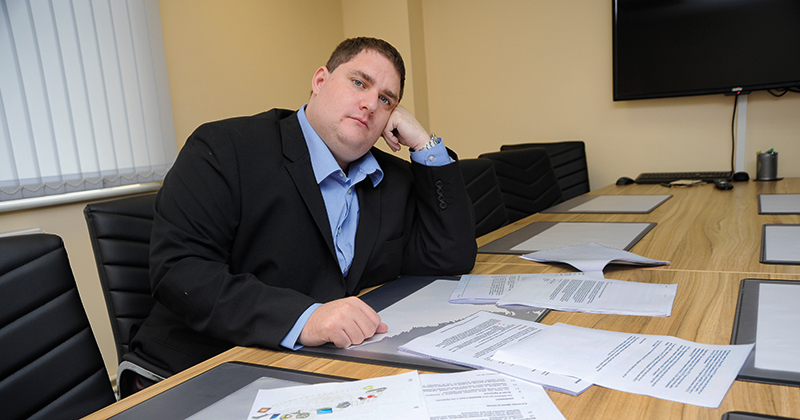 Mr Cole also runs a private training provider in Rotherham called My Distance Learning College. This hit the headlines back in 2014 when FE Week reported that 32,000 paying learners might not get their certificates after a number of awarding organisations pulled their approval due to payment issues. 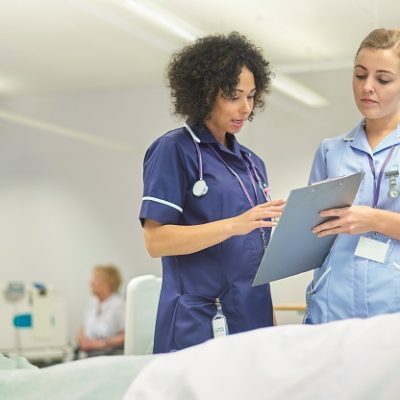 NCFE claimed it had around £20,000 of “outstanding invoices owing”, while the Council for Awards in Care, Health and Education claimed the provider had been reselling its qualifications through other firms without permission. Mr Cole disputed both claims but Reed, a major recruitment agency, decided to stop reselling the troubled provider’s courses. He describes himself on his AO’s website as “an inspirational, visionary leader with a unique blend of entrepreneurial skills and business acumen”. He says he employs more than 25 staff across his various enterprises, and is “skilled at managing and controlling multidisciplinary teams. Some of the staff operate remotely from Ireland, Spain, India, Serbia, Pakistan and the USA”.